Here at Eye we’re getting excited about ‘Design for music / Music and design’, a day of talks and audiovisual treats at St Bride Library on 29 January, writes John Ridpath. It’s the first time that this printing and graphic arts library has put on a music-related event, and it looks like an unmissable line-up (curated by Catherine Dixon and Eye editor John L. Walters). Music-obsessed designer Adrian Shaughnessy will be kicking things off, followed by Big Active’s Gerard Saint. Big Active were joint winners of the music category in Eye’s Just Add Stock awards, having impressed the judges with Matt Maitland’s cover design for Basement Jaxx’s Raindrops. 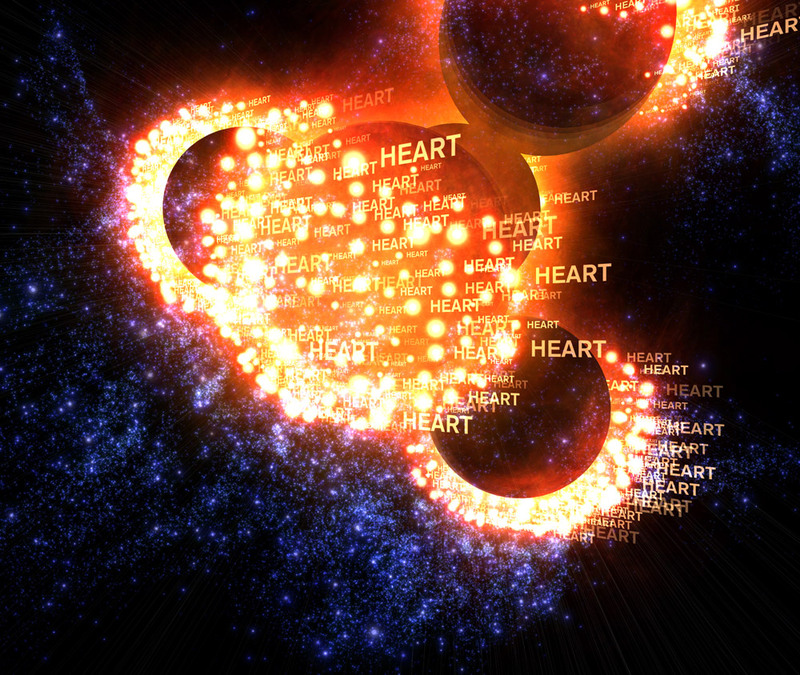 Saint will be talking about his campaigns for artists such as Keane, The Enemy, Goldfrapp and Beck (see below). In many of these examples, the artist is the client as much as (or more than) the record company, whose own brand is often invisible. 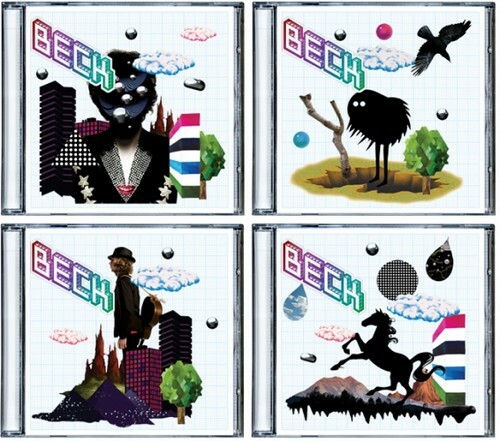 Above: Big Active’s customisable sleeve for Beck’s The Information, packaged with sticker artwork. 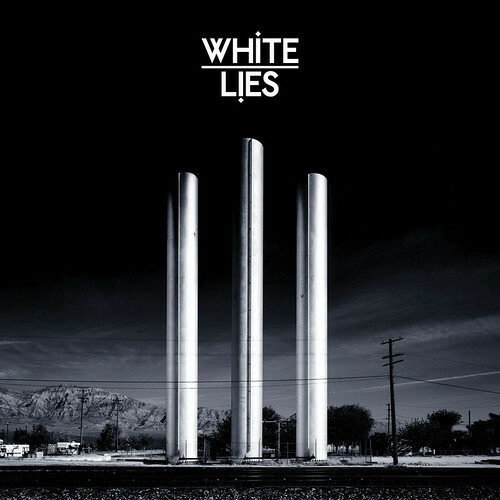 Below: Vinyl covers for White Lies and Goldfrapp. Leading us into the classical world, a distinguished panel including cellist Philip Sheppard, Mike Dempsey, Robin Kinross and Peter Quantrill will discuss design for classical music – posters, identity, albums and the ‘lost opportunities’ of digital downloads. Above: designs by Untitled (also Just Add Stock winners) for conductor John Eliot Gardiner’s label Soli Deo Gloria. 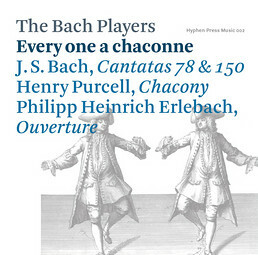 Below: cover one of two CDs released by Robin Kinross’s Hyphen Press. Continuing the digital debate, Fred Deakin (of creative agency Airside and dance act Lemonjelly) will speak about ‘the value of physical music in an online, eco-savvy world’. 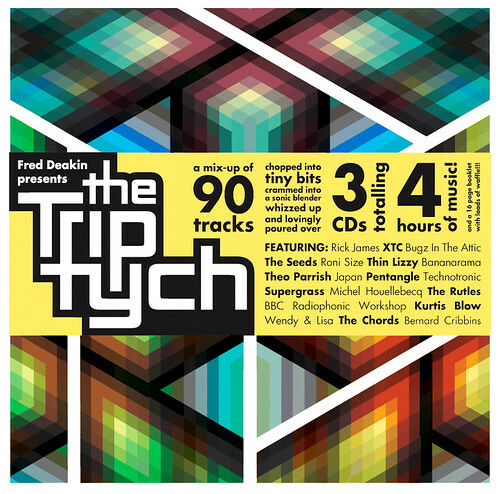 Above: Fred Deakin’s mix album The Triptych. 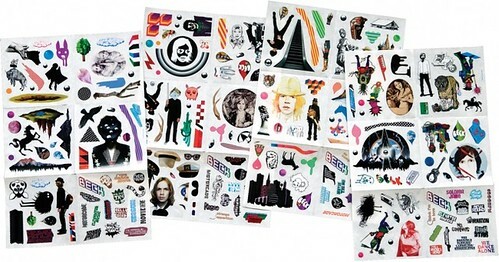 Deakin also designed the sleeve - which (minus the sticker) won a European Design Award in 2007. After lunch, Karsten Schmidt (toxi) will talk about ‘Code and creativity: making the tools that make art and sound, music and design’. You can read our Reputations interview with Schmidt in Eye 74. The afternoon continues with Kate Moross, founder of Isomorph, the world’s first ‘art-driven’ record label; Maria da Gandra talking about music and visualisation (see The alchemy of interpretation in Eye 61); and Tony Brook (Spin/Unit Editions) gives an appreciation of Ronald Clyne’s sleeve designs for Smithsonian Folkways. 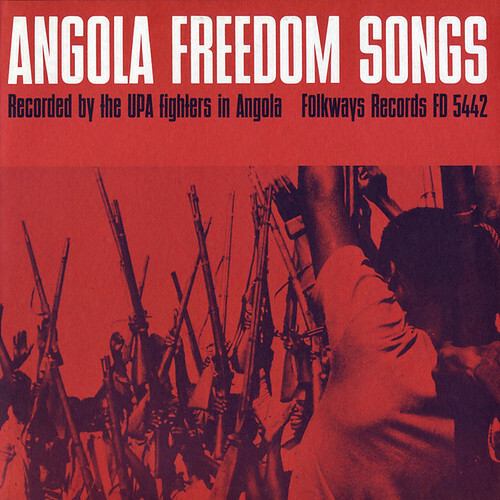 Above: Angola Freedom Songs by UPA Fighters (1962). Design by Ronald Clyne. The day will finish with a discussion of the legacy of Barney Bubbles, with panel including Saint, Moross, Malcolm Garrett and Paul Gorman, prolific blogger and author of the Bubbles biography Reasons To Be Cheerful (see review in Eye 72). Read more about this hugely influential designer in ‘Reasons to be cheerful, part 1’ and ‘...part 2’ on the Eye blog, and ‘In search of Barney Bubbles’ in Eye 6. Throughout the day there will be screenings of short films from Jonathan Barnbrook, Leo Bridle, Michal Levy, Jeff Scher, Flight 404 (see frame from Robert Hodgin’s Goldfrapp visualisation, top), Graham Wood and others, and everything wraps up in the bar. 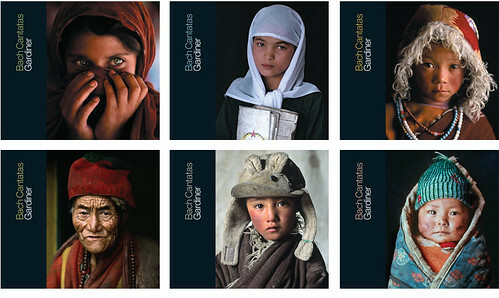 For more details, see stbride.org/events, click here for the programme and book tickets here. 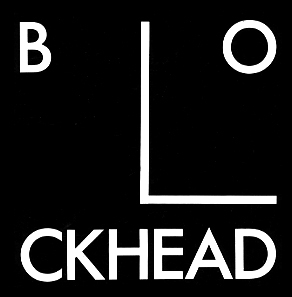 Below: Barney Bubbles’ Blockhead ideogram. Eye, the international review of graphic design, is a quarterly journal you can read like a magazine and collect like a book. It’s available from all good design bookshops and at the online Eye shop, where you can order subscriptions, single issues and (new!) classic collections of themed back issues. Eye 74 is a Berlin special.